Today marks an important date in Florida’s fight for Recreational Cannabis. Governor-elect Ron DeSantis is set to swear-in today, and his docket is already loaded with Cannabis legislation. 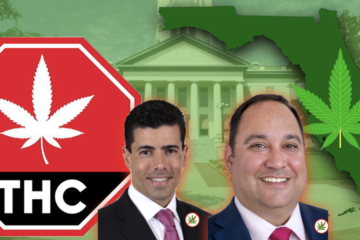 There are two important appeals that may have a huge impact on the growth of Florida’s Medicinal Cannabis industry, as well as a petition that is rapidly garnering support with Florida voters pushing for Recreational Cannabis. 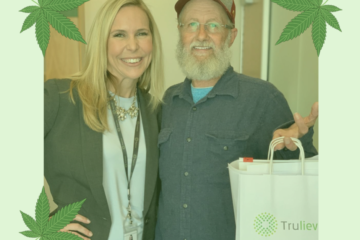 Yesterday, an appeal hearing was scheduled regarding a decision made by Tallahassee Circuit Court Judge Karen Grievers on June 5 allowing patients to smoke medicinal marijuana. 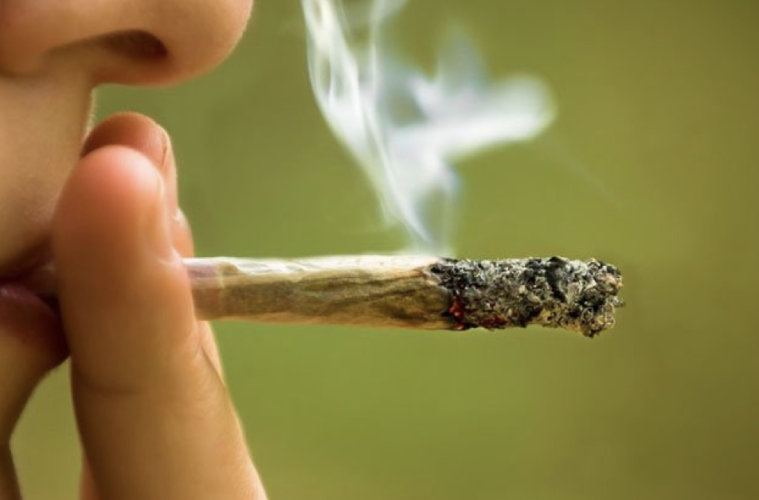 Grievers argued that legislators violated the will of 71.5 percent of voters by banning the smoking of medicinal cannabis and claimed the ban was unconstitutional. 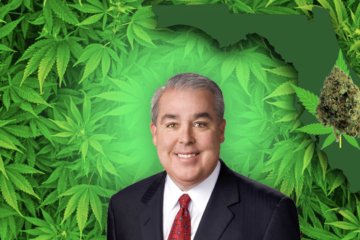 This suit was heralded by notable Florida attorney and Cannabis advocate John Morgan. The ruling was to have the Department of Health alter the language of the amendment to allow Cannabis users to smoke their product. 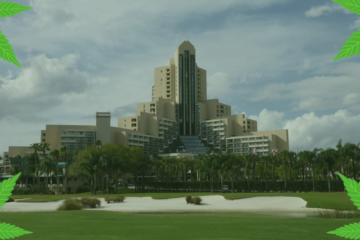 Almost immediately however, the State of Florida began constructing an appeal to indefinitely postpone these Department of Health changes to the amendment. The final decision in this appeal could have a major impact on the immediate, and possibly, long term future of Florida’s Cannabis industry landscape. The second appeal scheduled to take place today would effect the total number of companies involved in Florida’s Cannabis trade. Earlier last year another Leon County Circuit Court Judge Charles Dodson had ruled to overturn a law limiting the total number of companies that would be allowed to legally operate in Florida’s Medical Marijuana industry. Again, similar to Grievers ruling, an appeal was almost immediately filed. With tight limits on product availability, consumption methods, and access to the industry itself on the line big decisions face the incoming Governor. Signs currently indicate, however, that Governor-elect Ron DeSantis does not intend to pursue these appeals. According to his lieutenant Governor, DeSantis, unlike his predecessor Rick Scott, does not intend to continue fighting the will of Florida voters. This paves the way for a much larger, and more competitive marketplace for Cannabis in the state. 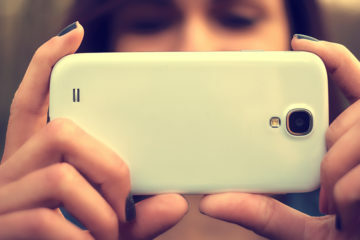 In addition to the two major appeals that may be thrown out this week, there is a petition that is rapidly gaining support. This petition is to get Recreational Cannabis back on the ballot in 2020 via Regulate Florida. Only time will tell how this pivotal year will play out as we welcome a new Governor to the State, facing an rapid onslaught of Cannabis-based legislation, and approach another incredibly impactful election year. Either way, Florida’s Cannabis industry is sure to be in for some enormous changes, and could soon join the 10 other states (plus the District of Columbia) in welcoming Recreation Cannabis within its borders. Currently Florida joins 33 other states who allow Medical Marijuana. 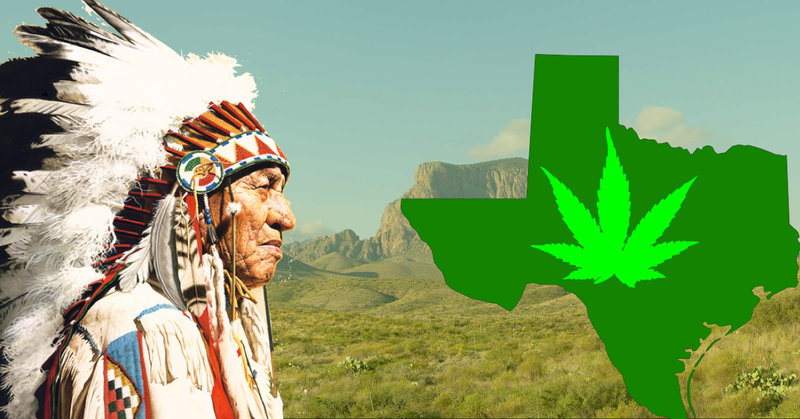 POLL: Should Native Americans Have the Right to Grow Marijuana in Texas?